Jaydeep Steels manufactures, stocks, and exports numerous varieties of Hastelloy Flanges throughout India, as well as worldwide. Making use of the finest grade like C22, C276, B2, B3 is a basic essential requirement for us in the process of manufacturing our flange products. 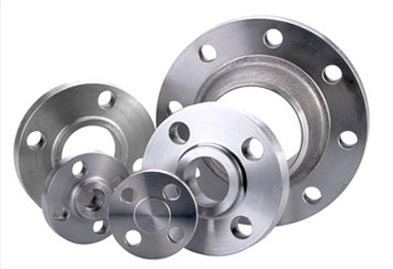 We maintain a large inventory of Hastelloy Pipe Flanges that are used in various kinds of applications like chemical processing, waste treatment, pollution control, pulp and paper production, and marine engineering. We pay special attention towards understanding the specific requirements of our clients and thus manufacture these products according to their customized thickness, sizes, and requirements. Hastelloy flanges also provide high resistance to both sulfuric acid and hydrochloric acid, thus it provides very good resistance to localized attack from acids and chemicals. They also offer highly enhanced fabricability, non-development of grain boundary in the welded zone, and various other unique characteristics. Different available Forms of Hastelloy Flanges are Hastelloy Slip on Flanges, Hastelloy Blind Flanges, Hastelloy Weld Neck Flanges, Hastelloy Socket Weld Flanges, Hastelloy Reducing Flanges, Hastelloy Lap Joint Flanges, etc. 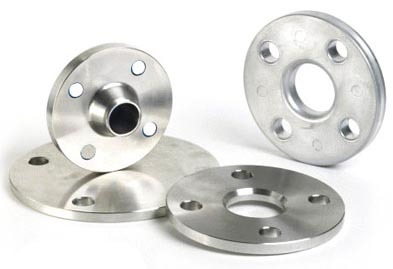 Under the expert guidance of our diligent workforce, and with the aid of advanced technology, better machinery we look forward to keeping serving our customers to the best of our ability by providing them higher grade Alloy Flanges at affordable price ranges. Contact us today to request a free quote or email us your specific requirements. Jaydeep Steels stocks a wide range of materials and grades. Below is a list of all standard hastelloy flanges materials and grades we stock. Our experienced team of metal experts will get you the metal you need when you need it. Call us today for your Hastelloy Flanges Needs!